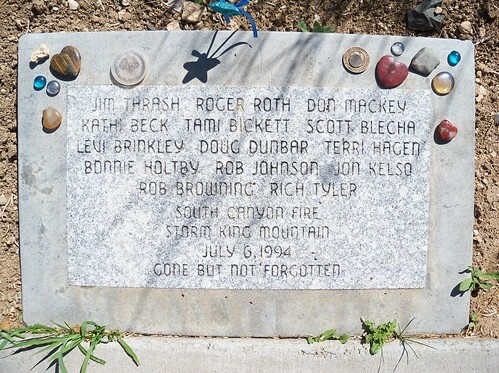 This week the nation stops to remember historic losses in the wildland firefighter community as we pay homage to the 14 lives lost in the 1994 South Canyon Fire in Colorado, the 19 lives lost in the Yarnell Hill Fire in Arizona last year and the others who have lost their lives serving the public. 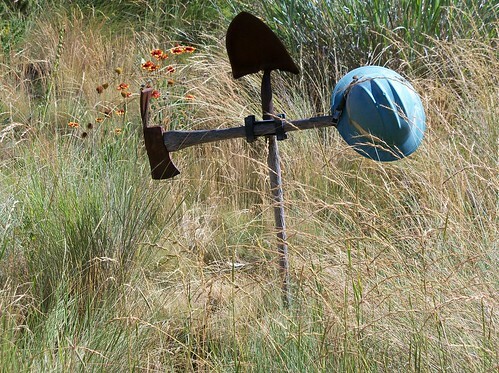 From June 30 to July 6, 2014, the interagency wildland fire management community is honoring all those who have lost their lives in the line of duty by participating in a Week to Remember, Reflect, and Learn. Chief Tidwell said the Forest Service is continuing to work with interagency partners to enhance firefighter safety and reduce the risk of accidents. A review of fire shelters, research on safety zones, and improvements in firefighter evacuation and medical care protocols are just a few examples of the many efforts that are currently underway. The anniversaries are an opportunity for those who manage and battle wildland fires to remember, reflect and learn from these tragic incidents. More importantly, by examining the past, we lessen the likelihood those tragedies will recur in the future. While the firefighting community reflects, the public can participate too, by taking actions that reduce risks to wildland firefighters. Individuals who live in or adjacent to wildlands can help protect their property. And, considering nine out of 10 wildfires are human caused, public awareness and participation can do a great deal to prevent wildfires. 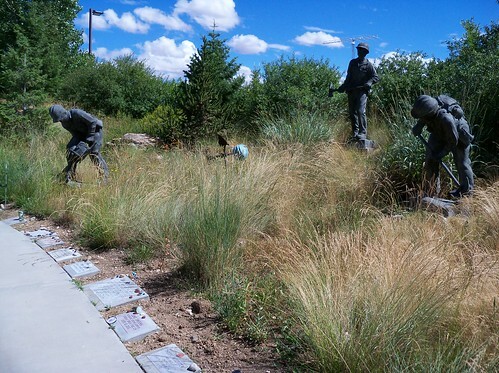 The Wildland Firefighters Monument at the National Interagency Fire Center in Boise, Idaho, contains memorial markers for fallen wildland firefighters. It serves as a constant reminder of why firefighters and public safety are, and must always be, the top priority in wildfire management.